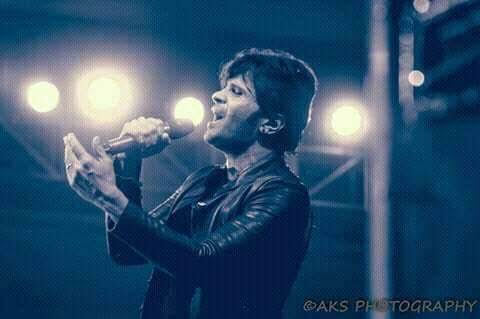 The multi talented Himesh Reshammiya performed to a 300,000 plus crowd at the Gandhi Maidan venue in Patna, India yesterday. 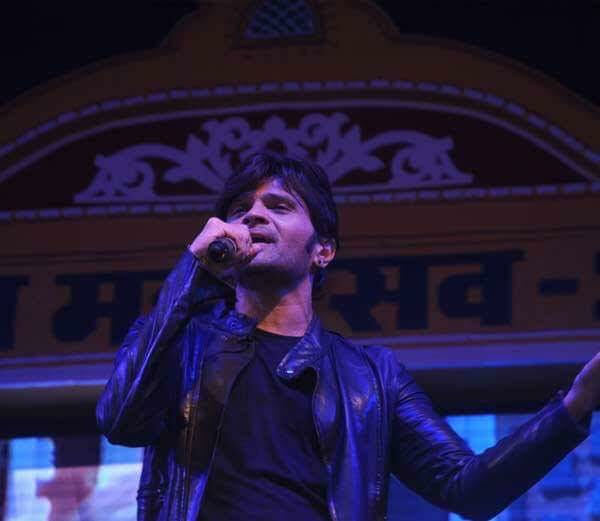 It was the last weekend of the auspicious nine day festival of Navratri, and a very excited and happy crowd welcomed Himesh on stage with open arms. 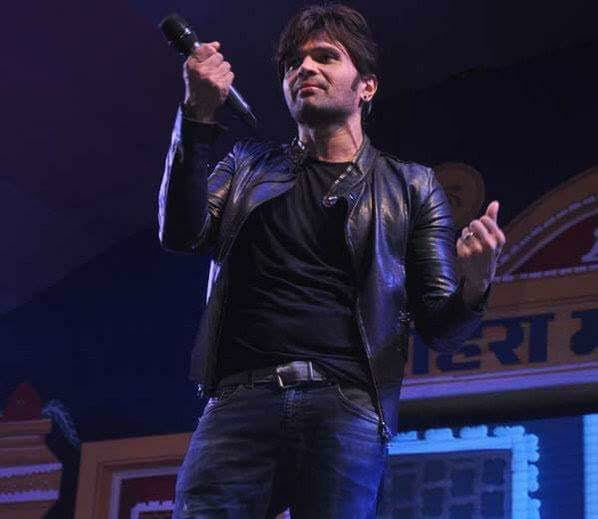 Himesh performed a number of his hit songs including ‘Jumme Ki Raat’ (Kick), ‘Hookah Bar’ (Khiladi 786), ‘Tere Naam’ and more. Himesh’s fans are currently waiting the release of his brand new private album ‘Aap Se Mausiiquii’ (My Music is Because of You). The album trailer crossed the 3 million views mark at YouTube since it’s release on 15th September. 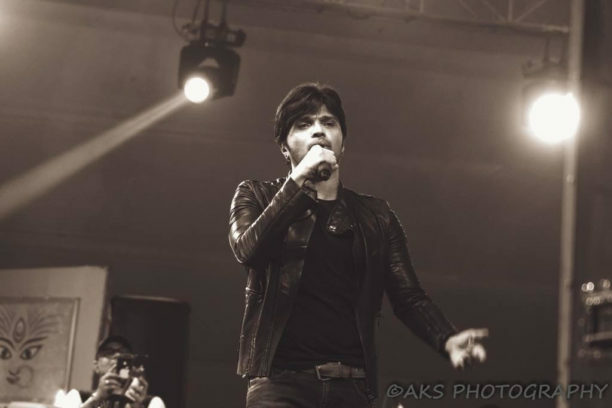 Check out the amazing pictures and video below of Himesh entertaining the crowd in Patna. First song video from ‘Aap Se Mausiiquii’ will be releasing soon. Stay with BollySpice for all the details! 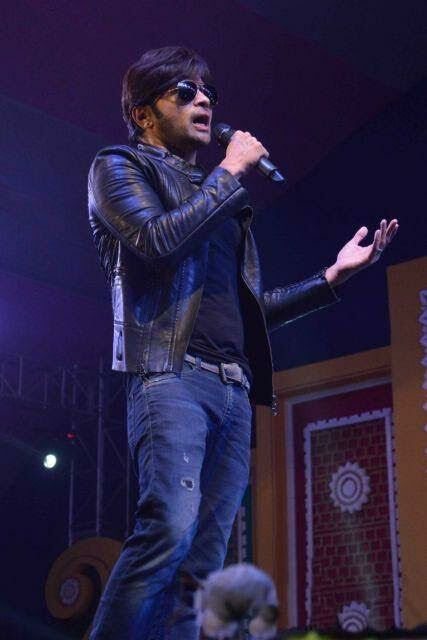 Himesh performing ‘Chalao Na Naino Se’ at Gandhi Maidan, Patna.